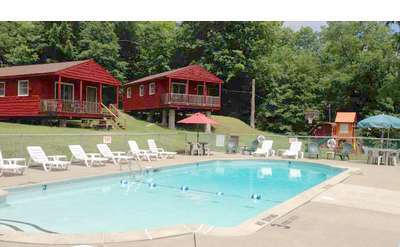 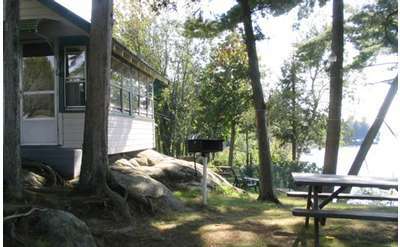 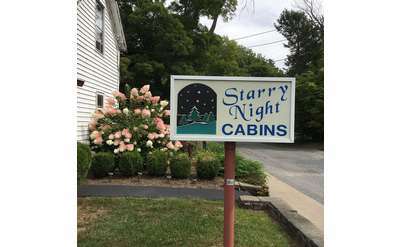 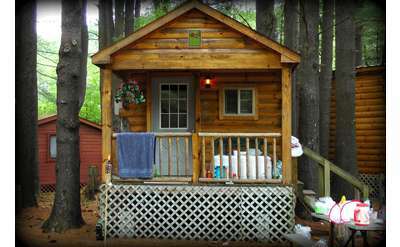 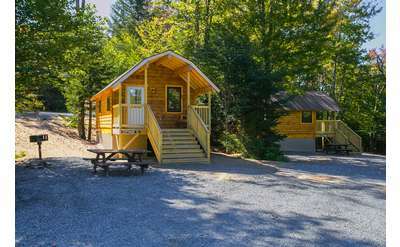 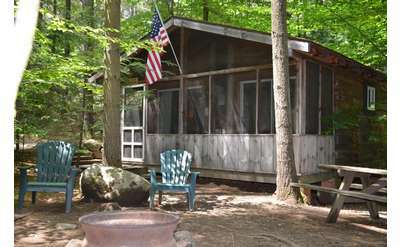 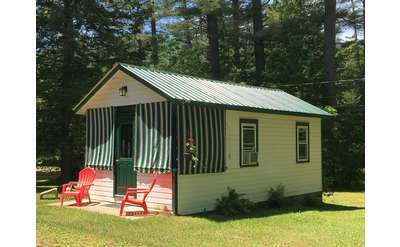 Relax and unwind in Adirondack cabins or quaint cottages, enjoying the serenity of the Adirondack Mountains - the perfect destination to get away from it all! 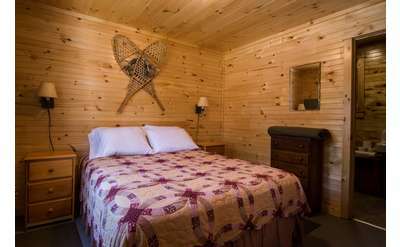 Snuggle up next to the fire with a glass of wine in a waterfront Lake George cabin, or enjoy an evening stargazing from the porch of a Lake Placid cottage rental. 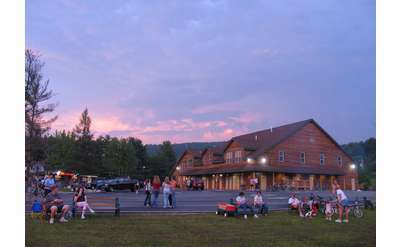 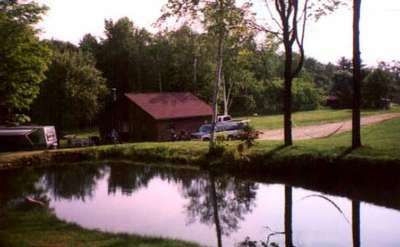 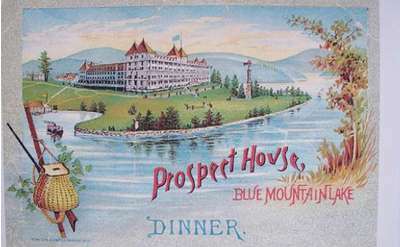 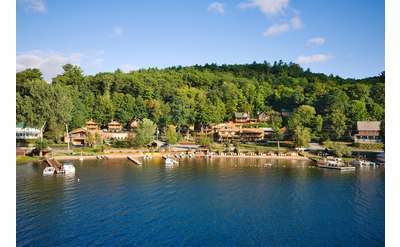 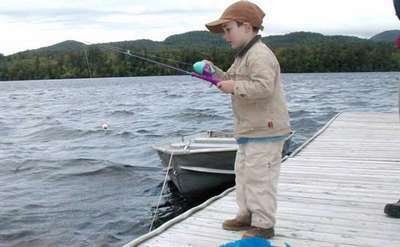 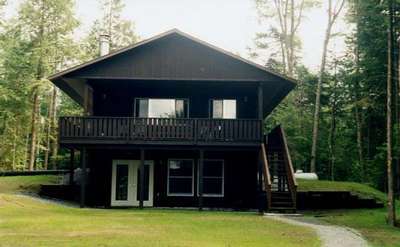 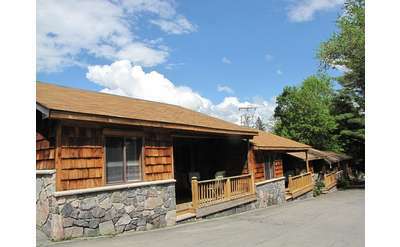 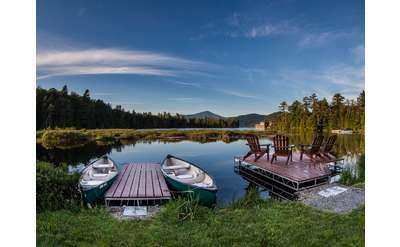 No matter where you vacation in the Adirondacks, or the type of lodging you choose for your Adirondack vacation rental, you will discover that the Adirondacks are the perfect place to get away from it all!